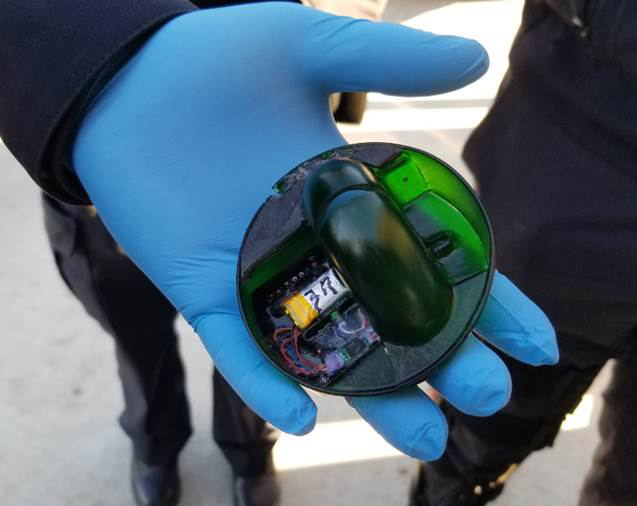 The discovery of a fraudulent ATM card skimmer found on a Dupaco ATM on December 17 in Dubuque, Iowa, serves as a reminder that fraud comes in all forms. “Dupaco continuously inspects its branch ATMs, however, fraudsters can install and remove a skimming device to any ATM within a short period of time,” says Todd Link, senior vice president of risk management and remote delivery at Dupaco. A card skimming device is a piece of equipment fraudsters attach over card readers at ATMs or self-service payment kiosks at gas pumps, parking garages and elsewhere. How will Dupaco communicate to cardholders affected by the recent card skimmer? Link said that Dupaco will notify all of its members who used the machines during the suspected time period and re-issue their debit/ATM cards. Meanwhile, ATM transaction processer Shazam will notify financial institutions of non-members who used the ATM. Follow these simple steps to catch identity theft early so that you can minimize the damage and restore your good name. “I would encourage all members to receive eNotifier text alerts to detect fraud in real time,” says Link. Easily prevent unauthorized use of your Dupaco debit and/or credit card using our new Card Security option. This feature enables you to quickly disable your Dupaco debit and/or credit card from your device. Once disabled, your card will remain unusable until you reactivate it again. You can access this feature via the Account Safety tab located on your Accounts menu. “I strongly encourage members to turn off debit cards if they do not plan to use the card for a longer period of time,” says Link. Before you insert a card into any ATM or self-service payment kiosk, look at the plastic surrounding the card reader. It should look permanent and professional and all pieces should be securely affixed to the machine, not loose. You should NEVER be able to remove any cover that’s on the card reader. Be alert for any pieces attached to the machine that looks out of place or as if they are not part of the originally manufactured machine.